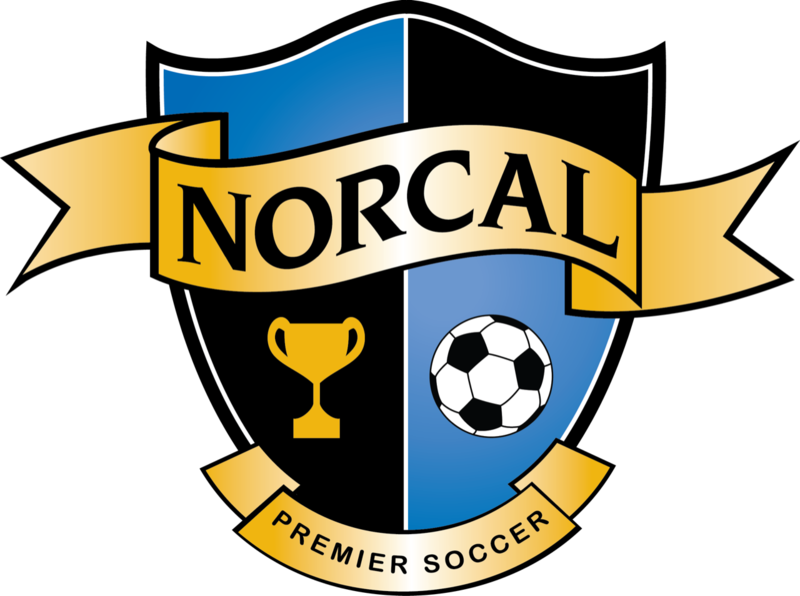 Part of the core ethos that NorCal Premier Soccer believes in is the fact that better coaches make better players, and therefore, coaching education is at a paramount. The continued learning of our coaches is the best way to stay on the forefront of youth development in the area, resulting in a plethora of educational opportunities around the state. But some regions are now taking it upon themselves to provide augmented learning, as Region 7 just showed by hosting its second annual Coaching Symposium on December 16. With nine different clinicians teaching a total of 10 sessions, 35 area coaches attended the event in Clovis. In addition to Botterill, others presenting at the event included Region 7 PDP Coordinator Jason Berg, Reedley College Head Coach Onesta Francis, Fresno State Head Coach Brian Zwaschka, Cal North Emeritus DOC Karl Dewazien, Fresno Pacific Head Coaches Rob Podeyn and Jaime Ramirez, and Fresno State Assistant Coach Sean Steele. 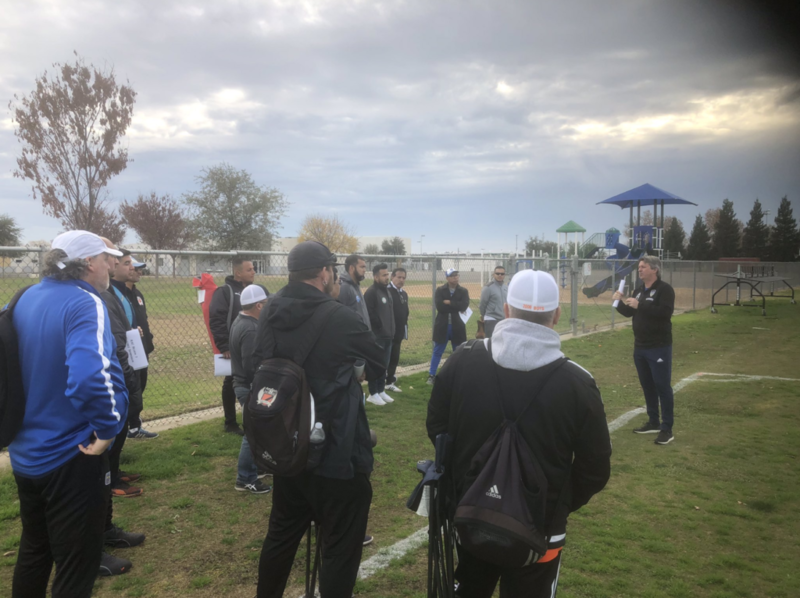 “We created this event because a few years ago when Frans Hoek came in to do something with NorCal, our region hired him to do a session and I thought it was a great thing, but it wasn’t geared towards what most of the coaches in our area need,” Botterill said. “The material was fantastic, but I think it was above what our coaches deal with on a day-to-day basis. With two sessions set up simultaneously throughout the day — one focusing on younger players and one older — the event provided a wide variety of views and those in power hope to continue it and other opportunities in the future. 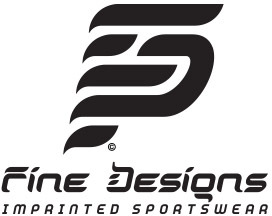 “It’s an initiative that would be good to do with every region, more than once a year,” said PDP Girls Director and Santa Rosa United Director of Soccer Andrew Ziemer, who also served as a clinician at the event. “One of the best ways to learn is from your colleagues. 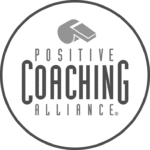 It was good to see coaches working together to bring the game forward in Northern California.